Two soccer teams to compete for state titles, while one tennis team took home an historic state title win. 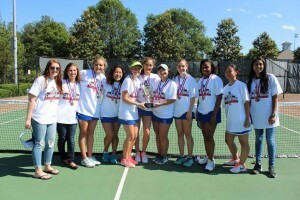 Chamblee High School’s Lady Bulldogs took home 1st ever 5A state tennis championship. 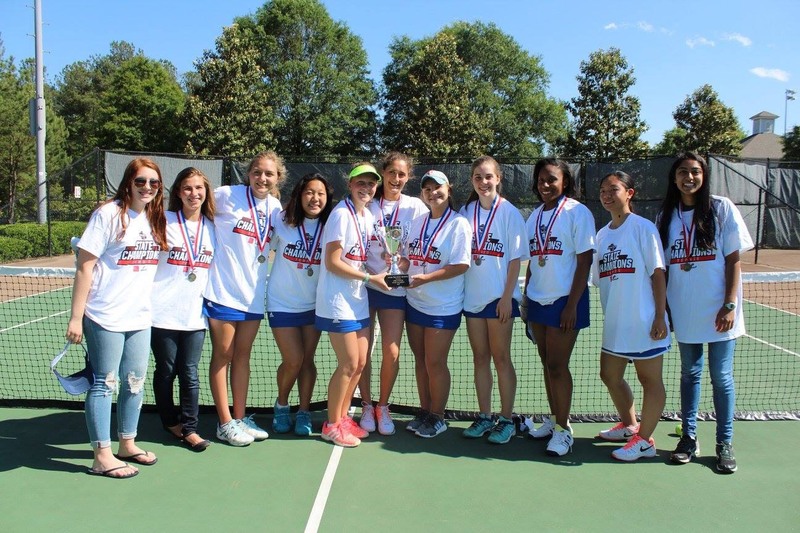 Chamblee Charter High School’s Lady Bulldogs brought home their first ever tennis state title win on May 6, defeating Starr’s Mill by a score of 3-1 for the Class 5A championship. This is also DeKalb County School District’s (DCSD) first girls’ state tennis title since 1984. The Lady Bulldogs wrapped up a perfect 25-0 season for Coach Larisa Tulchinsky’s team in her first year at the helm of the program. Check out the full DCSD Athletics story here. Meanwhile, two DCSD boys’ soccer teams will try to earn state titles on May 12-13. Clarkston High School’s No. 2 ranked Angoras to compete for 5A boy’s state soccer title. Clarkston High School’s No. 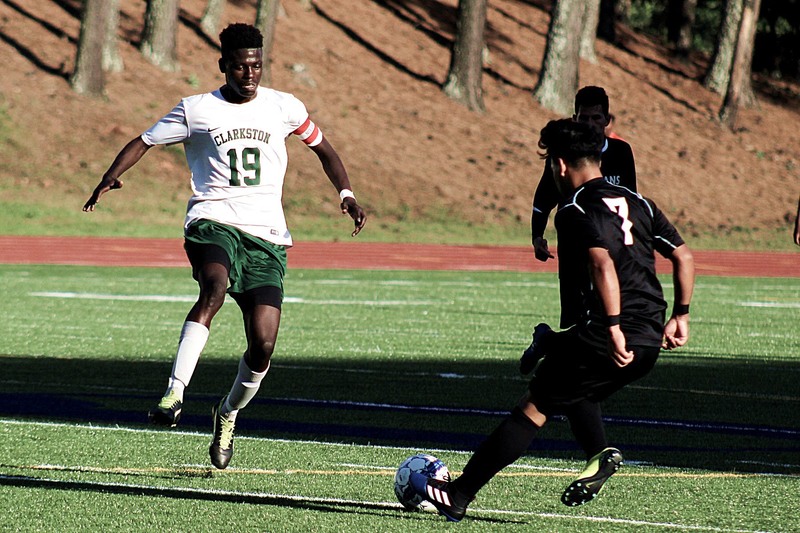 2 ranked Angoras are set to battle for the Georgia Class 5A boys’ soccer state title. 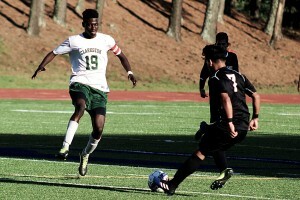 The Angoras (19-1-1) will compete against McIntosh (21-1-0) in the state title game at 7:30 p.m., Friday, May 12, at Mercer University in Macon, Ga.
Clarkston punched its ticket to the title game by defeating No. 3 ranked Carrollton 2-1 at Hallford Stadium on May 9. 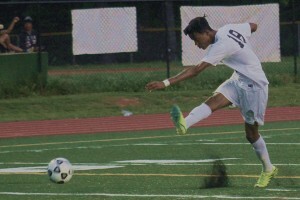 The Angoras scored two goals, while down a player, in the final 11 minutes to rally for the win. Check out the full story here on the DCSD Athletics website. Druid Hills High School’s No. 3 ranked Red Devils to compete for 4A boy’s state soccer title. Druid Hills High School’s No. 3 ranked Red Devils have advanced to the Georgia Class 4A boys’ soccer state title game. The Red Devils (16-6-0) will compete against SE Whitfield (19-2-0) at 2:30 p.m., Saturday, May 13, at McEachern High in Marietta, Ga. 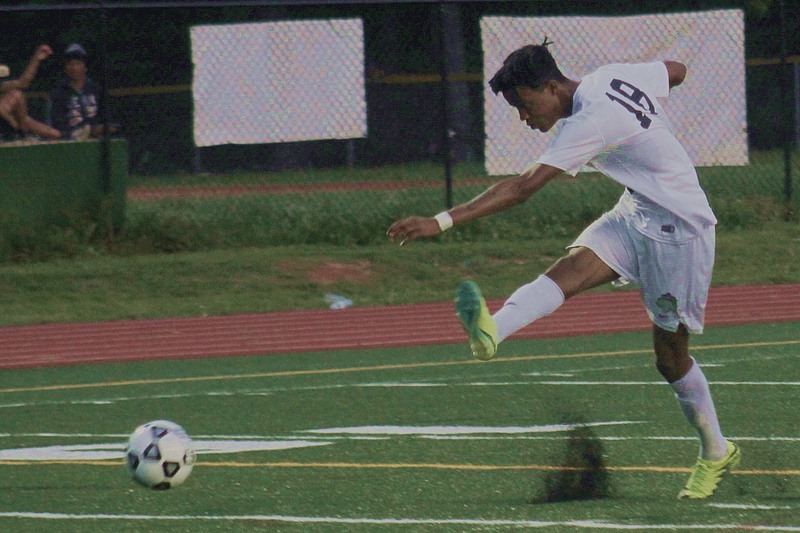 The Red Devils needed seven penalty kicks to upend top-ranked Blessed Trinity 2-1 on May 9, to advance to its fourth state championship game in school history. Check out the full story here on the DCSD Athletics website.